Eaton Corp.’s drive to turn its Raleigh, N.C.-based power quality division from a leader in UPS and PDU hardware to a top name in software and services is beginning to exert a measurable financial impact. Sales of software products like Eaton’s Intelligent Power Manager, Visual Power Manager (VPM), and Visual Capacity Optimization Manager (VCOM) produced a million dollars of revenue in a single quarter for the first time last year, and continue to expand at a 2x month-over-month rate, according to Curtiz Gangi, vice president of channel sales for Eaton’s U.S. data center segment. “That’s a big deal for us,” he says. 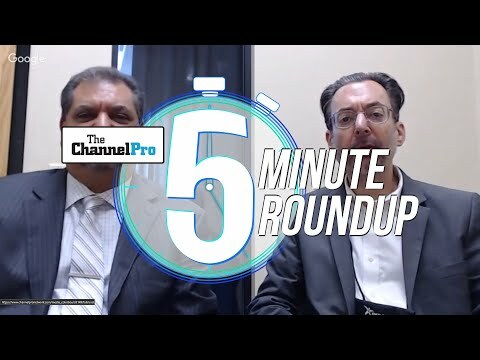 Gangi spoke with ChannelPro last week at Eaton’s 2018 Partner Summit in Huntington Beach, Calif.
As more and more workloads previously housed locally shift into the cloud, demand for power quality hardware is dropping steadily. UPS sales to U.S. businesses, for example, dropped 6.4 percent last year, according to figures presented by Herve Tardy, vice president and general manager of Eaton’s distributed power quality division, during a keynote address to summit attendees. Eaton, which views software as a rich potential replacement source for that vanishing revenue, has been expanding its application lineup in response. VPM, which lets administrators monitor and manage UPS and PDU devices from Eaton and a host of other manufacturers, arrived in December 2016. VCOM, a data center infrastructure management (DCIM) solution with even more expansive capabilities, followed it to market last November. Both products are generating strong returns, according to Eaton executives. “We’ve seen a surge in the pipeline,” says Del Misenheimer, senior vice president and general manager of the power quality division’s electrical sector. VCOM in particular has already pumped some $7 million worth of opportunities into the Eaton sales funnel, adds Tardy. Though DCIM solutions are complex, expensive products with a long sales cycle, he notes, feedback from customers evaluating the product to date has been encouraging. “I think we will be closing a lot of them this year,” Tardy says of Eaton’s pending VCOM deals. 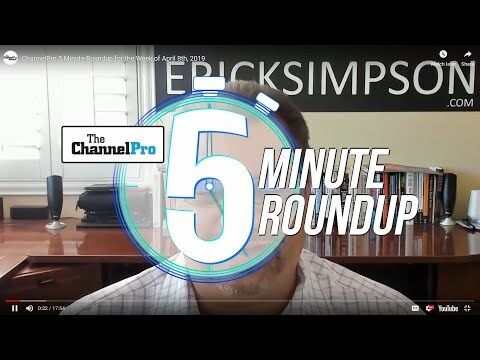 According to Gangi, Eaton’s ongoing efforts to get its partners excited about products like VPM and VCOM are bearing fruit as well. The company has quadrupled the number of partners in its channel certified to sell software and its PredictPulse predictive maintenance analytics service, he notes. Kevin Mullin, vice president of business development for A-TRAC Computer Sales & Service Corp., a solution provider in Waltham, Mass., is among the growing body of Eaton partners increasingly making management applications, and the operational efficiencies they enable, part of every sales pitch. 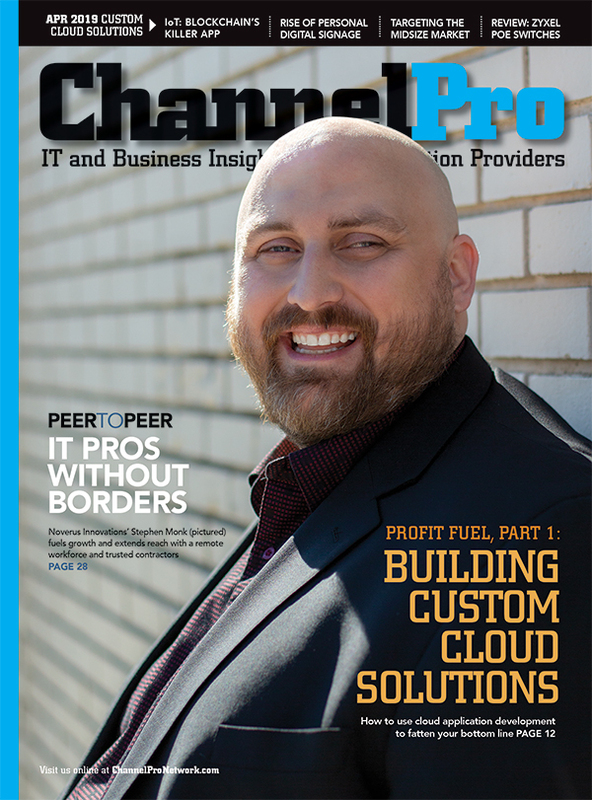 “It allows us to have meaningful conversations with customers, and the more meaningful conversations as a solution provider that we can have with our customer, the more things we can sell,” he says.